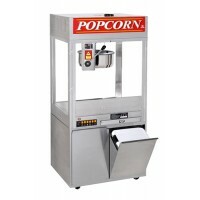 The Macho Pop Value Line Popcorn Popper is the best value in the midsize poppers. 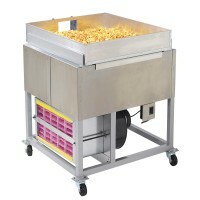 The 2554BC is the back counter model. 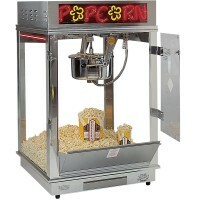 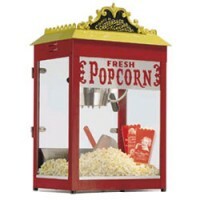 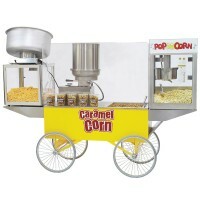 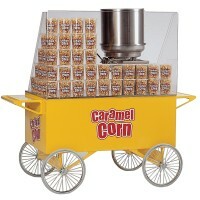 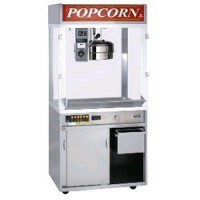 Macho Pop popcorn machines are designed to maximize production. 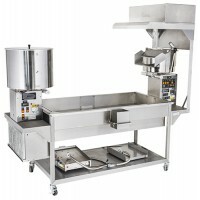 Does not include an oil control system. 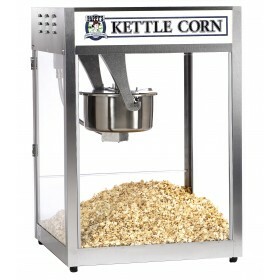 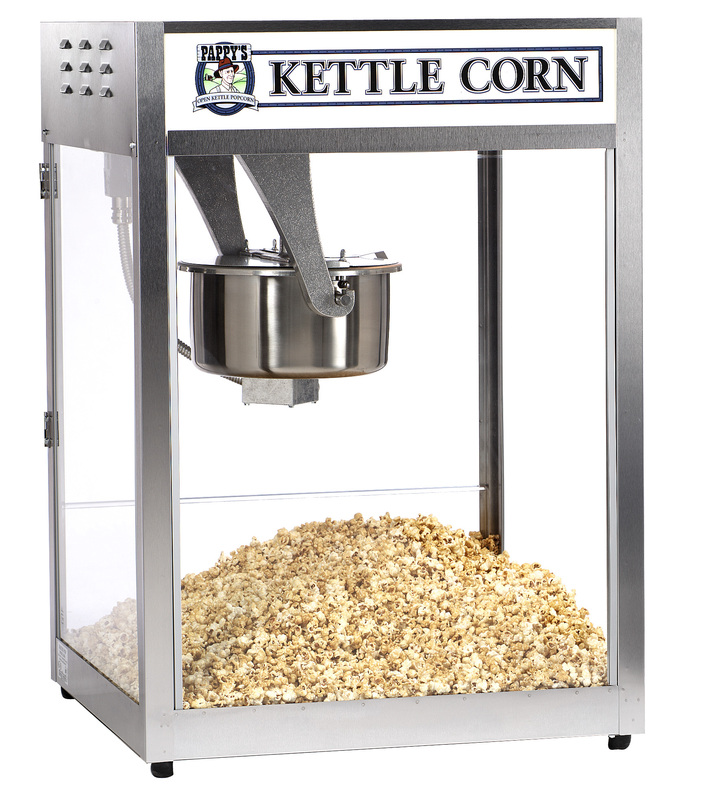 Gold Medal Popcorn Machines feature an E-Z Kleen Kettle. 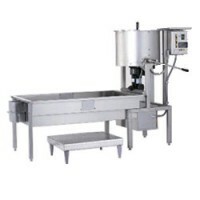 All cooking surfaces, kettle outer shells, kettle lids and cross bars are stainless steel which is very durable, cannot rust and is extremely easy to clean. 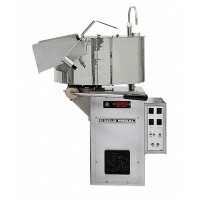 Unique kettle design allows for even heat distribution and eliminates hot spots.